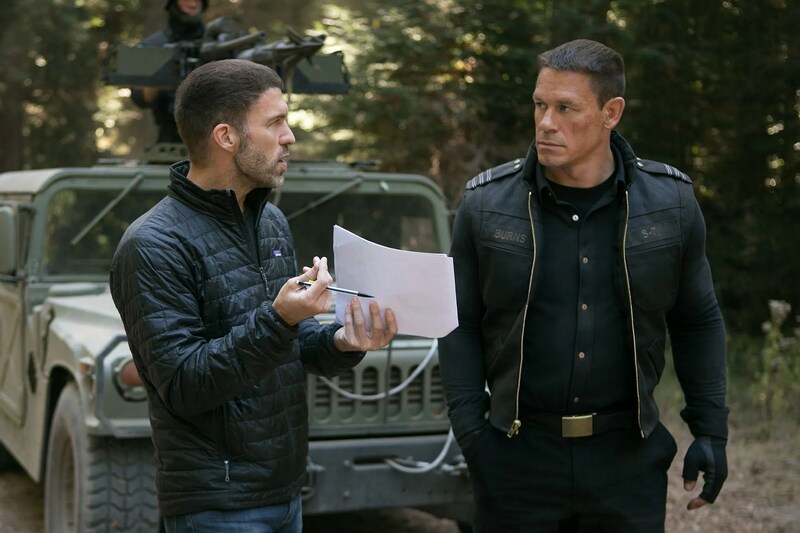 Fresh off the success of Bumblebee, which grossed nearly $500 million worldwide, Travis Knight has signed on to direct the Mark Wahlberg movie The Six Billion Dollar Man for Warner Bros., Collider has confirmed. The Six Billion Dollar Man is based on the ABC series The Six Million Dollar Man that aired from 1973 to 1978 and starred Lee Majors as Steve Austin, a former astronaut who had superhuman strength due to bionic implants, which made him the perfect secret agent. The show was based on Martin Caidin’s novel Cyborg. Written by Bill Dubuque, the film was originally developed by the Weinstein Company, where it was a passion project for Bob Weinstein. Argentinean filmmaker Damián Szifron (Wild Tales) was initially attached to direct, but he exited the project shortly after it moved to Warner Bros. Sue Kroll, Bill Gerber and Steve Levinson are now producing the movie, and Knight seems like a strong match for the material. 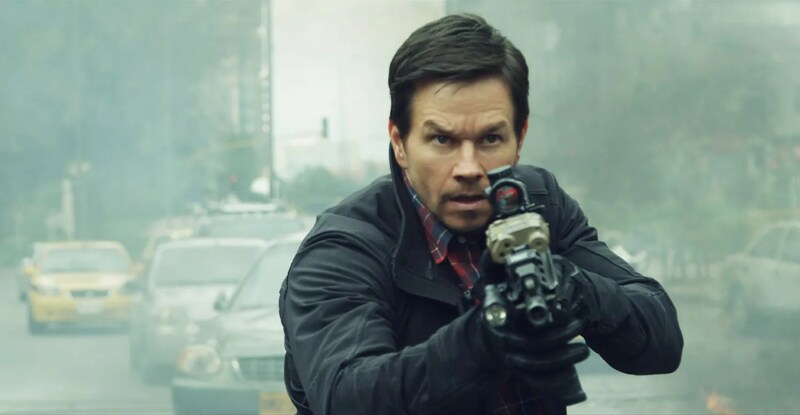 He must’ve sparked to the chance to work with Wahlberg and put his own spin on the ’70s series, as multiple studios courted Knight for his next directing slot. Of course, The Six Billion Dollar Man has been in the works for a while, and there’s no official start date, so it remains to be seen whether this project will actually get off the ground. Szifron, for his part, is still plotting his follow-up to Wild Tales, which was one of the best films of 2014. 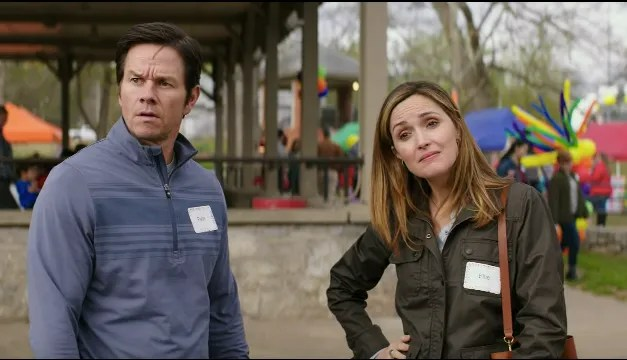 He has been developing a thriller for Sony’s TriStar label, but he has also been considering a movie about competitive rower Brad Lewis titled The Olympian, as well as the FilmNation thriller Misanthrope, about a troubled female cop who helps the FBI track down a mass shooter. Knight is the president and CEO of Laika, which just released the animated film Missing Link into theaters. He previously directed Kubo and the Two Strings, one of just two animated movies to earn an Oscar nomination for Best Visual Effects. He’s repped by CAA, and his hiring was first reported by Variety.